Do you have it? I do! I had a lovely weekend & didn't want it to end! Family are so important to me & I had mine around me over the weekend so I didn't really want to get back into the routine of school & housework today! So here I am sitting at my computer playing...lol....The housework can wait! SCRAPSIDAISY has its grand opening this coming Saturday at its NEW store. It is so exciting to see everything coming together. It looks so good now that I can't wait to help fill the shop with all the yummy stock. I am so honoured to be a part of the next generation of Scrapsidaisy! I have been doing a bit of creating lately. Some design work for the shop. But I have also created a few pages for myself as well. I am loving all the yummy papers & can't wait to have a play with some of the newest, Making Memories have really outdone themselves of late. The ranges that they have released have been totally awesome. They have been so nice that I am finding it hard to actually cut them up...lol...a paper obsession I know! 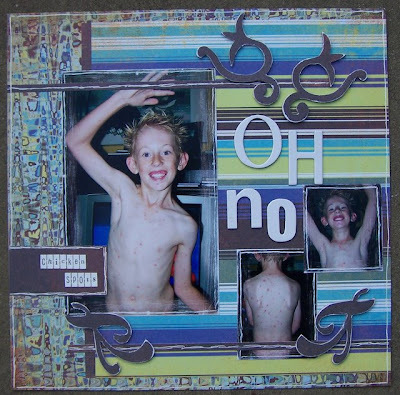 I will go now & get back to that dreaded housework & hopefully have a little time left over to create something! Here are a few pages that I have created lately! This page is of my gorgeous niece & nephew using the October Afternoon p.p's. 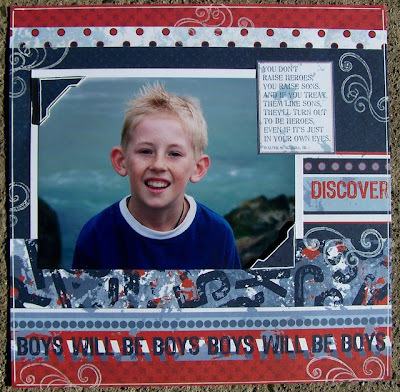 I have been trying really hard to create BOY pages & these 2 I did using the Kaiser range of p.p. 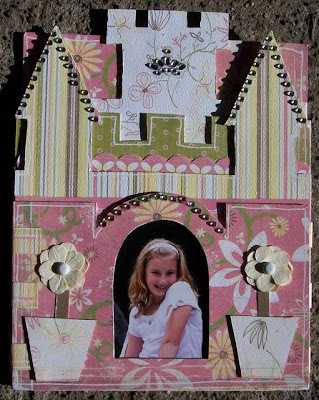 This is my sample of the Aussiescrap Castle. The papers are Crate papers & they are divine! Feel free to come & join in the fun!! It is really great FUN & we @ scrapsidaisy are a fun & welcoming group of girls for all over the world!!!! I have some exciting, exciting news for my local scrappers! SCRAPSIDAISY is moving to a larger building! The new shop is in Wingham main street between the Vet & Solomon's!!! Are you feeling my excitement!! It is so exciting.The shop is HEAPS bigger & has a separate scrap area, kitchen & LOO (we all need one of those...lol) so our ever growing evening classes will have plenty of space. As I have been busy with the preparations for the new shop I have not had much time to scrap but I know for sure that as soon as this is over that the creativity will start to FLY!!!! 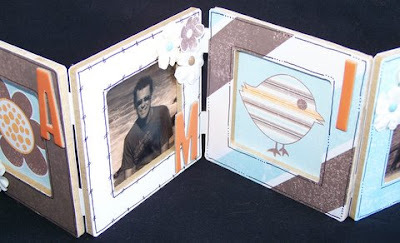 I will leave you with a few pic's of a few classes that we have had or are having at SCRAPSIDAISY . FOR SOME UNKNOWN reason BLOGGER wouldn't let me add this slide to my post .........SO here it is as a separate entry.......gggrrrrrr!!!!!! 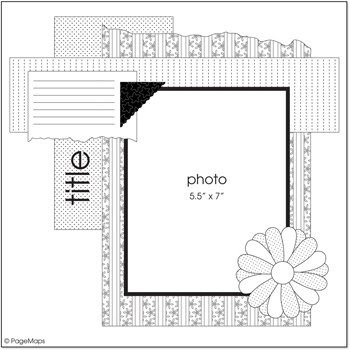 For the last couple of weeks we have been having a FUN, FUN time at the SCRAPSIDAISY Forum creating a page using the Pagemaps website as inspiration. It is truly amazing how creative people are with a map. I will share the 2 maps & my version of the scrapped page. PLEASE call into the forum for a visit & give this a go! It really is inspiring! 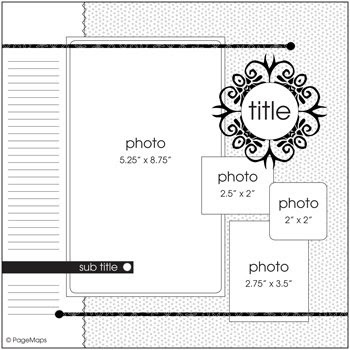 Once you have created a page it is easy to upload (if you need any assistance I will gladly help out!) & share with us all! Come on girls (SBS4) I challenge you! 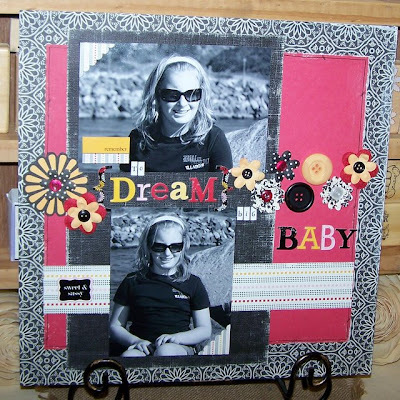 I just lurvvvve these new making memories papers & embellies! They are so yummy. I almost couldn't cut the papers....LOL. Thanks for stopping by & please pop on over & join in the fun! 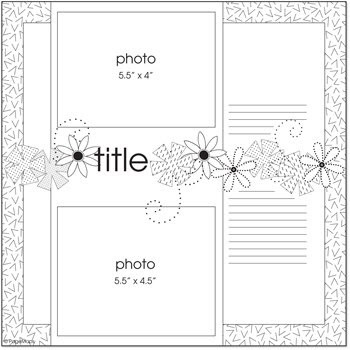 I Finished a layout today using the LUBLY "Scenic Route" ''Laurel" patterned paper range. 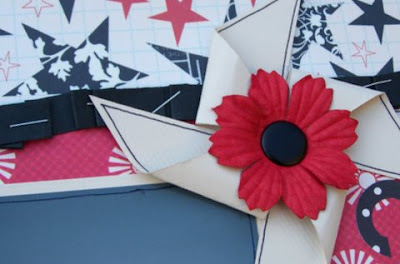 I made a pin wheel as an embellishment & played around with staples too. 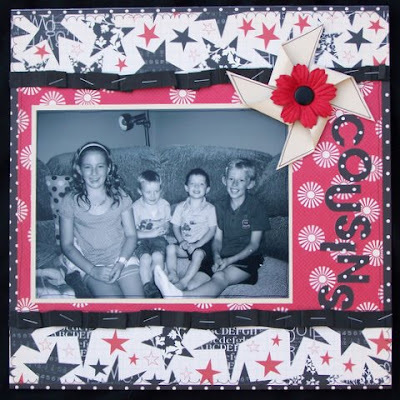 The photo is of my kiddies & two of their cousins at Christmas time. Once I had finished my page I created a mini wooden concertina book. It was a pre made wooden Kaiser accordian frame. I used the SassaFrasLass Whimsy paper range. 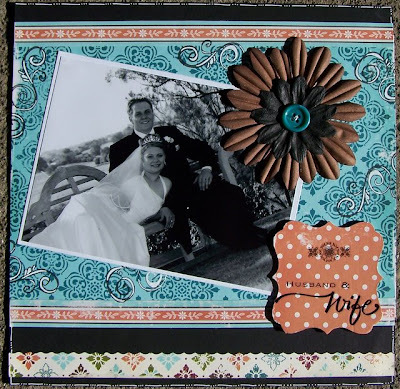 A couple of Prima flowers & Hiedi Swapp chipboard alphas.